Sustainability is by now one of the main focal points of many discussion in our society and contemporary politics. Surely this means of transport has become the symbol of this new stance. 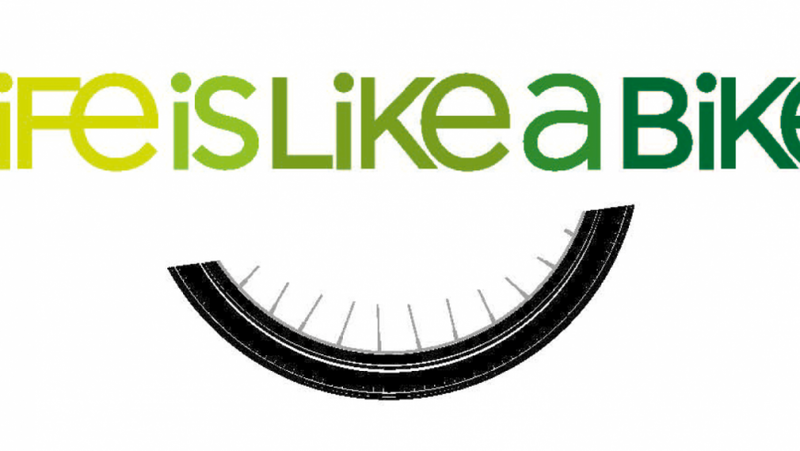 This becomes clear when looking at the emblematic use that is usually made of the bicycle: the European Union, for example, chose it as the main representative image for its “Life is like a bike” awareness campaign regarding the positive effects of sport on mental health. This can be interpreted as an outcome of how this common object is generally identified as useful and good for everyone. However, at the same time, its idealisation and seeming subordination to other more modern means could hide its potential for the economy. The impact that cycling can have on our society is twofold. On the one hand, it has direct effects on economy, as many different recent studies and statistics demonstrate. On the other hand, cycling can improve life conditions of individuals and of the society as a community itself, making it more efficient and productive. In 2014, 21 million bicycles were sold in the EU’s countries, exceeding by 8 million the new registered cars for the same year. As of today, the manufacturing sector and the services connected to cycling are a source of employment for over 650.000 people, overcoming in this way other traditional sectors as the steel one. Anyway, the strength of this growing sector is not only in its current statistics and numbers, but also in its great potential, thanks to the new interest reserved by the international community to the environment, and consequently also to this sector. For instance, according to a study made by the European Cyclists’ Federation, the number of employees in the cycling sector will be able to reach one million by 2020 if the daily use of this means of transport duplicates. According to the ECF’s data, cycling is the most successful sub-sector of transports regarding the employment rate. 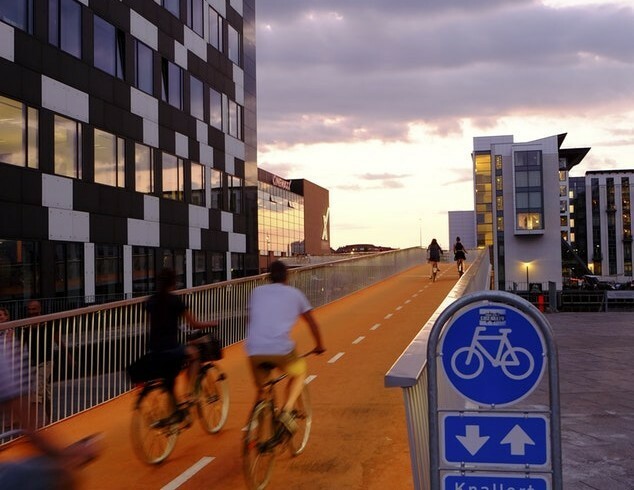 Such a positive influence could be strengthened also by the significant positive effect that the growth and development of cycling would bring also to many other sectors: tourism, health, new technologies, infrastructures etc. Only a thorough analysis of all these aspects can clearly show the contribution that this sector is able to have on a greater extent. For example, according to a 2007 Report on cycling by Legambiente, the bicycle field in Italy has a turnover of more than 6.2 billion € if we consider not only the production of bicycles and accessories, but also the revenues coming from cycling tourism and related savings on many expenditures, such as health and fuel. All these positive outcomes do not involve only users, but also central governments: the cost management for infrastructures and the artificialisation of the territory in Italy has led to an average saving of approximately 107 million. The centrality of this ancient but yet still current means of transport is evident also in the UE’s recent statements. In 2015 in Luxembourg the Council of the European Union adopted a “Declaration on cycling as a climate friendly Transport Mode”. All these premises seem to support the definition of cycling as a “European success story” given by the UE in the preamble of the quoted Declaration. The bicycle, bike-sharing and electric power assisted cycles were all invented in Europe and the challenge now is to make this means of transport also the centre for an economic revolution based on the principles of sustainability. 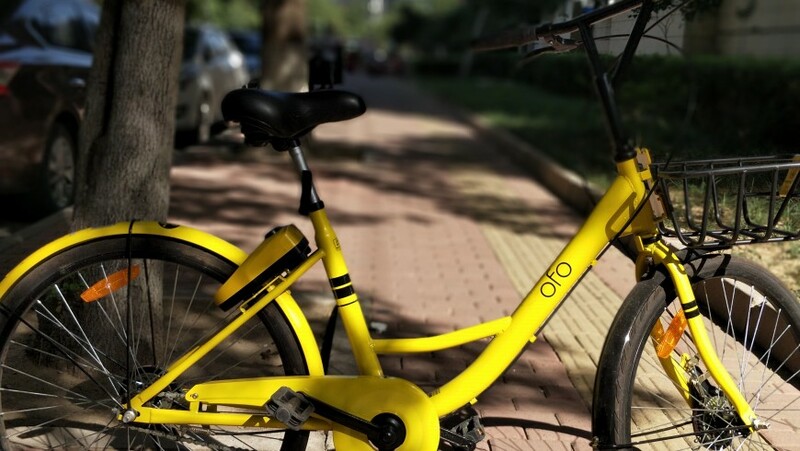 As a consequence, it is clear that from a theoretical and legal point of view the bases for the transformation of the bicycle from means of transport to means of economic growth are present by now. Surely the economic capabilities of this sector started to be disclosed only in recent times, but the interest for this aspect is exponentially growing with the increase in momentousness of the environmental issue. This means that probably the key moment is finally arrived. This entry was posted in curiosity and tagged bicycle, bicycle routes, economic growth, environment, European Union, health, soft mobility, sustainability. Bookmark the permalink.